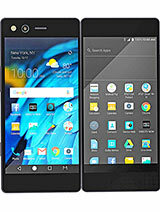 dear friends it is very good phone. specially its battery performance all other latest features. it's touch is awesome. 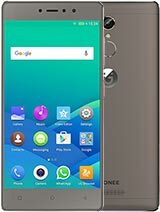 Raj, 06 May 2014Hi Abhay i sent email to GIONEE regarding this issue 3g on second sim slot they replied me thr... morebro official views are always a bit different from original. 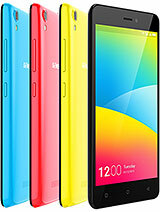 for example some mobile support 32 gb sd card(official) but u can use 64 gb easily. actually it is all about support..... if u got a problem about 3g in sim slot 1 u can go to sc, they will support u. but in case u got a problem aboout 3g in sim slot 2 u cant go to sc bcoz officially 2nd sim does not support 3g. Use Frame root or eroot whichever works for you. 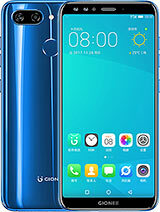 for more details search "How to root gionee m2" and check the details on xda forum page, you will be able to root/backup your rom etc after following the tutorial available over there. Shivam Hindustani, 04 May 2014Dude I can't risk my money on a Chinese branded phone. I purchased Canvas HD in May 2013 and 1... moreMADE IN CHINA, MADE IN SOUTH KOREA, MADE IN JAPAN,MADE IN FINLAND,MAD IN USA, MADE IN CANADA,any one can explain what is the difference between these countries in phone making,Why people doesn't believe in china, and why china mobiles are more cheapest than the others, why people like expensive and good brand mobile, how people knows that apple,black berry,sony,samsung and nokia are good brands, is because of its price,look, service,long life or very good features comparison to other mobiles.why people believe only the above said 5 brands?your views are very important to all mobile lovers.THANK YOU. 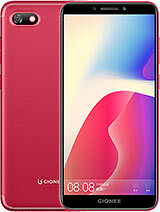 Hai guys i want to buy this phone.is there any service centre for this phone in a local arw.so please reply me. 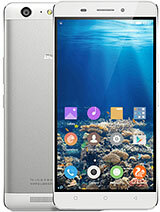 hey I want to purchase this phone plz hlp me dat dis ths the rght phn or nt. 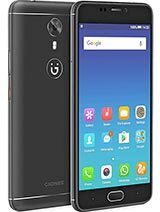 guys pls tell gionee m2 is good phone or no pls tell ya??????????????????????? ?